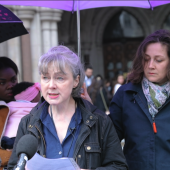 Ealing Council was the first in the country to create a 100-metre protest-free “buffer zone” outside a Marie Stopes clinic in the west London borough. 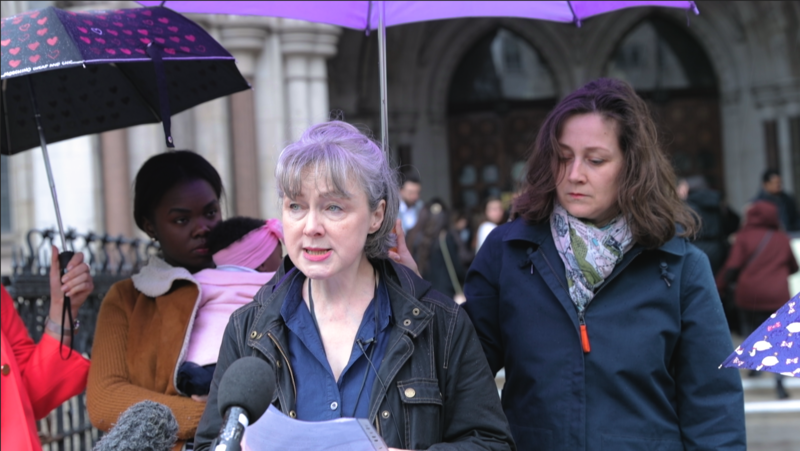 Mr Justice Turner decided to allow the ban after a Christian mother challenged it. He said the council was “entitled” to conclude it was a “necessary step in a democratic society”.